HDPLEX is about to make history with its new H5 super-chassis. 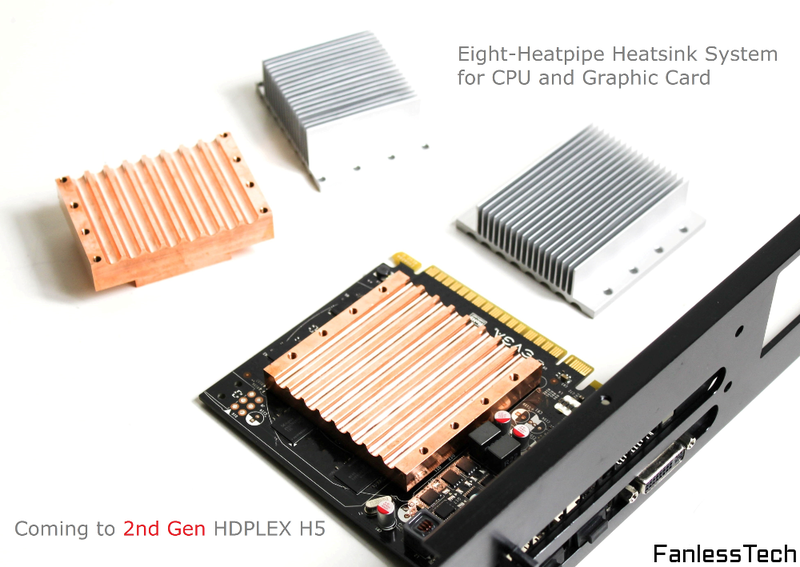 The heat sink case will not only feature an 8 heat pipes CPU cooling system (which is a record on its own!) 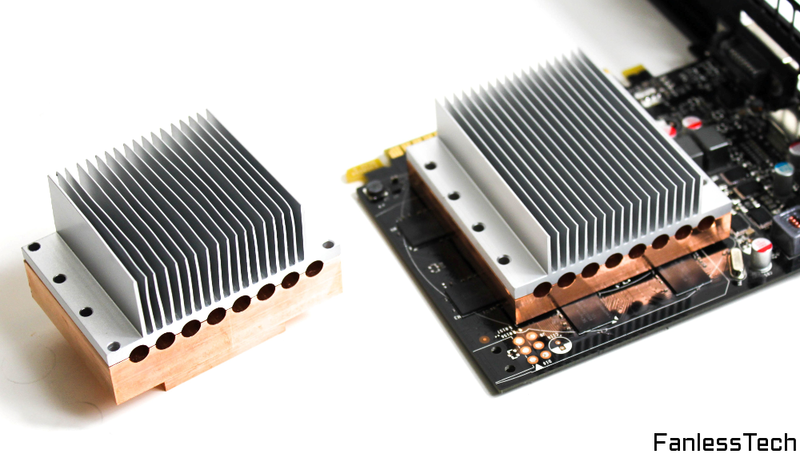 but also 8 heat pipes for GPU cooling. Update: Specs and price ($275). Final design should be coming soon.